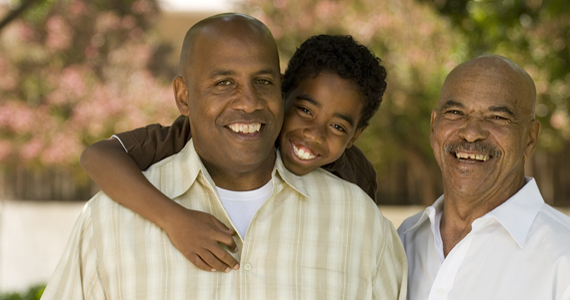 Prostate cancer is one of the most common for men, in particular those who are African American. According to the American Cancer Society, they are twice as likely to be diagnosed in their early 50’s and with the most aggressive form. 76% of Black men are also twice as likely to die from this cancer, which has more than 25 forms, than Caucasian men. However, they are often the most unaware of their risks. “It is a serial killer. It doesn’t have to be but you have to be checked,” Dr. Jonathan W. Simons said. Simons is an internationally recognized physician-scientist, oncologist and acclaimed investigator in translational prostate cancer research. 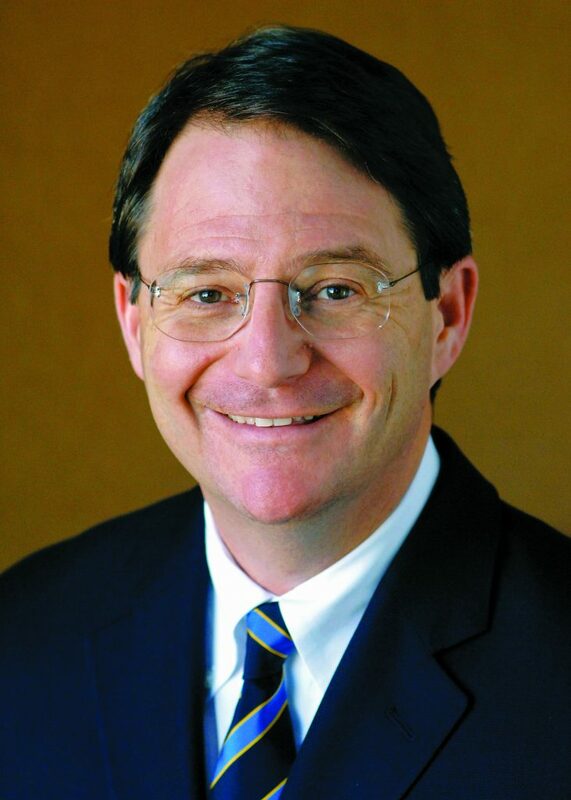 He joined the Prostate Cancer Foundation in 2007 and is its president and chief executive officer. “Prostate doesn’t push against anything. Pancreas cancer, ovarian cancer and prostate cancer, they don’t bump up against anything that hurts. The cancer start to grow. They’re symptomless cancers. The only thing you can do is just get checked,” Simons said. 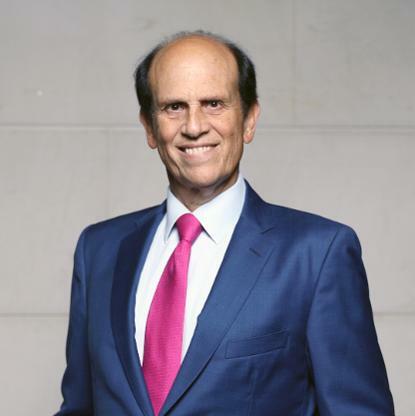 PCF was founded in 1993 by philanthropist Michael Milken and has been one of the leading organizations to help combat the cancer through medical research, funding, education and greater awareness. To date, the foundation has $765 million and in the past year and there is $26.5 million effort to learn about how the illness is putting an undue burned on the Black community. 10, 000 African American men with prostate cancer will be recruited to the RESPOND study (Research on Prostate Cancer in Men of African Ancestry: Defining the Roles of Genetics, Tumor Markers and Social Stress) over the next five years. RESPOND will look at social and biological factors that may be linked with prostate cancer development, recurrence and survival and is co-funded by the PCF. “You don’t see this issue so much in other countries where there are men that came from an African heritage but it’s in this country. It has to be geographic as well and not necessarily genetic,” Colleen McKenna, VP of Marketing and Communications of PCF, said. 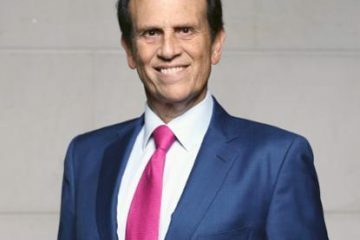 Milken, whom Fortune described as “The Man Who Changed Medicine” was diagnosed with prostate cancer in 1993, sought alternative remedies to compliment traditional western treatment. Milken included Ayurveda as part of his treatment. The remedy from India focuses on herbal compounds, minerals and metal substances. He also found that massages helped to relax him and drop his heart rate, managing his mind and body. Simons said this practice of adding a holistic approach to traditional care is now known as Integration. “So, we’re very interested in those things as well but what we fund is western science,” Simons said. Milken, who is worth a reported $3.5 billion, had access to the best medical care in the world. PCF has sought to create a channel in which men of lower income means and status receive equity when it comes to their health. Simons said there was a civil right in medical research that it should not matter where ones ancestors come from and the same justice and progress should be afforded to all. “We ought to be trying to end disparity with research. For us, until the death rates for African Americans and Caucasians have the same death rate in the United States for prostate cancer, we have not fulfilled all of our responsibilities to a just society in medical care and research. And with prostate cancer, we really think we can do it,” he said. Milken also made changes to his diet after he was diagnosed. However, many people who receive the diagnosis fail to do so. “A lot of people just want to be in denial and don’t want to do anything until they’re already sick and then of course, they want to change their diet rapidly,” Beth Ginsberg, Executive Chef and Author said. 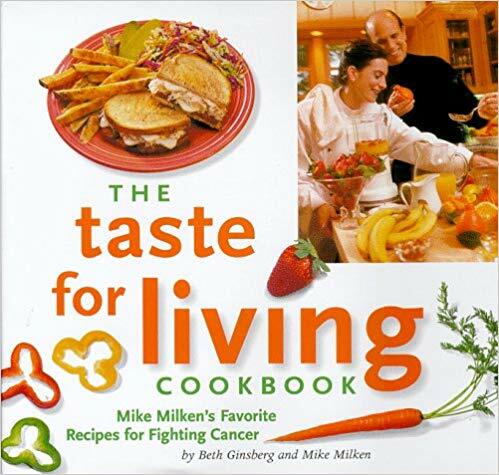 Ginsberg co-wrote The Taste for Living Cookbook with Milken in 1998 in which he discussed his favorite recipes for living with prostate cancer. She recommended lots of green tea, vegetables and grass fed products in addition to exercising. “So whether you like to run or ride a bicycle or lift weights or do yoga or play tennis or basketball, football, you need to have some kind of exercise regime that you do at least three days a week that makes you sweat and not just taking a walk around the walk,” she said. Ginsberg, who recently cooked for Oprah Winfrey, stressed that a complete overhaul was often not necessary for one’s wellness. 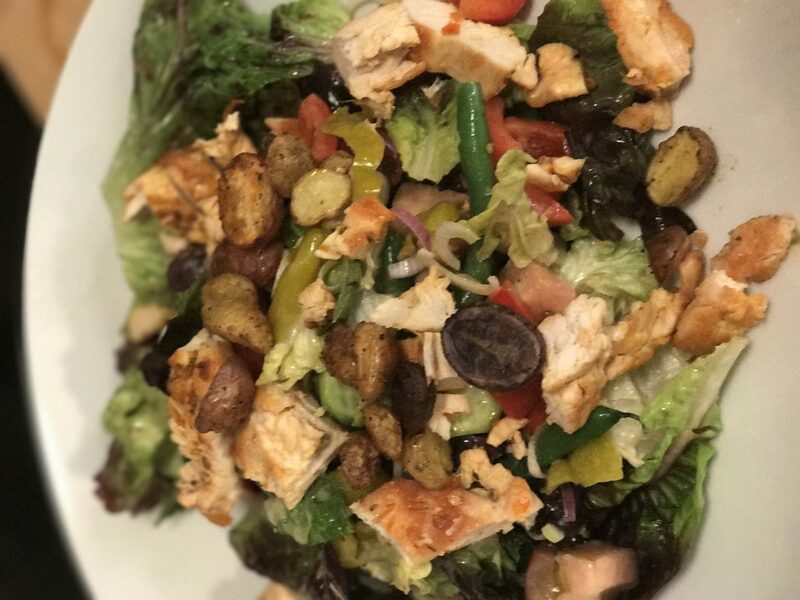 She advocated for not giving up what ones likes but finding a different manner in which that food could be prepared and substituting ingredients. “First of all, what I do, is if I’m coaching someone, I like to know what they do like to eat so they don’t feel like they’re in denial, that they can’t have what they like. Just to say, they like fried chicken. You do baked fried chicken,” Ginsberg said. Ginsberg said that people ultimately had to train themselves to eat healthier. “As Mike Milken would say, ‘There’s no hotdog worth dying for. Do you want to extend your life and live a healthy life with your family?’ If you already have a tendency to get ill, if there’s any cancer in your family, heart disease in your family, diabetes in your family, you need to watch what you’re doing. So why wait until you’re sick? You need to get a grip on it earlier,” she said. Simons highlighted the smoking campaign of previous years for bringing greater awareness to lung cancer and felt that PCF’s effort were following in kind. 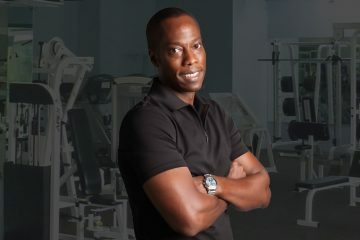 In particular, there were are free health and wellness guides such as the Straight Talk for the African American Male and The 2019 Prostate Cancer Patient Guide available to download. Furthermore, to mark Black History Month, The Atlanta Hawks have partnered with PCF to raise awareness about prostate cancer and African-American disparities. For every assist made at home and away games during February, $250 will be donated to the foundation. There will also be a special game night on February 23rd to celebrate the partnership and wins achieved during the month. NBA legend Grant Hill who played for the Phoenix Suns will be featured in the PSAs. There is also the annual Blue Jacket Fashion Show taking place in New York on February 7 to benefit PCF and feature actors, athletes, and other leaders in entertainment, arts, and business. PCF is determined that no stone be left unturned to educate the public and reach out to African American men who are disproportionality affected by prostate cancer. Recently, Al Roker and Craig Melvin of Today filmed the PSA “Get Checked” featuring the New Jersey Devils. They were also counting on loved ones to be a potent factor in seeking screenings for the disease and any necessary follow up. “Men do better getting a combination of encouragement and nagging,” Simons said. To learn more about the Prostate Cancer Foundation, visit here.